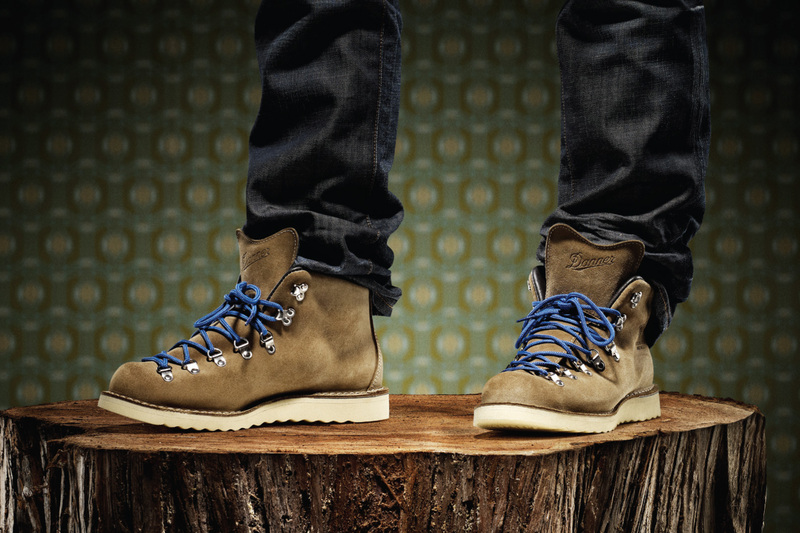 When we introduced you to Danner boots in the cold dregs of winter, we assured you that their strength was so battle-ready that even the US Army got their kicks from the Oregon company. 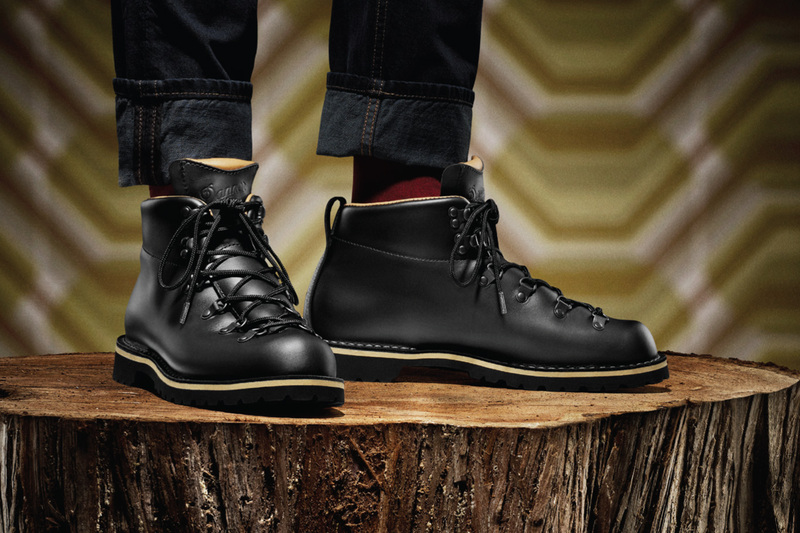 So even if their new Stumptown series of shoes, an homage to their hometown Portland, is decidedly casual and looks perfect with rolled up jeans and Ray-Bans, Danner's pedigree guarantees that although they appear light as a feather, they'll still pack an insane kick. They hit stores August 15, just in time to do some major stomping on fallen red leaves.